Even in Kindergarten, math can get boring! Use these Fall Kindergarten Math Worksheets to add a bit of excitement into your child’s math lessons! Tired of those boring math worksheets? Kids can have lots of fun learning math with these varied, bright and colorful Fall Kindergarten Math Worksheets that will bring a bit of life into their school work. 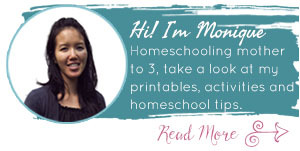 Whether it is part of homeschool work or part of practice for after school, these worksheets will be perfect for kids who need to reinforce their math skills. 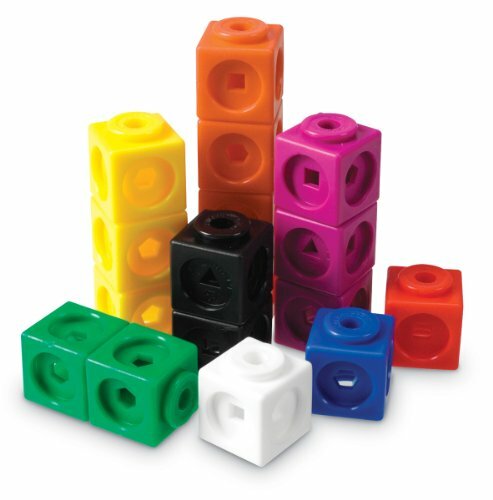 We love using these in our home because the animations are adorable and they make math time just a bit more fun. There isn’t anything wrong with combining education and fun! Have some fun by changing things up with the seasons, including your school work. My son loves worksheets and when we change things out, even though we’re learning the same material, it seems to make a difference and liven up his work. 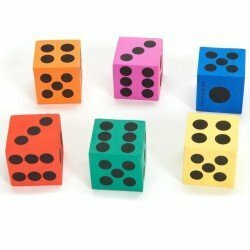 These kindergarten math worksheets include 2 whole pages of number sense, addition, subtraction and even skip counting pages. There are also some puzzles as well. 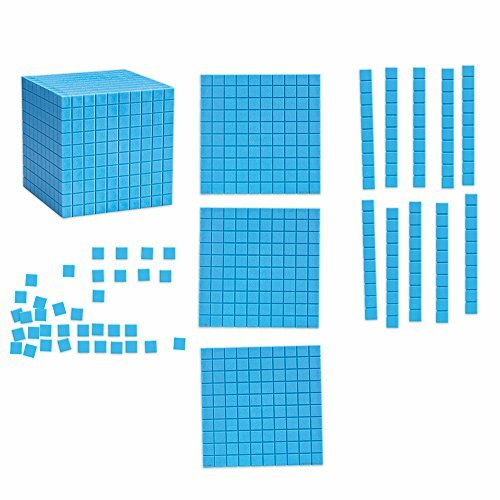 It is a very thorough and complete set to really solidify kids’ math sense and skill practice. Now it’s your turn! To get these fun math worksheets for kids, just click on the button below. Then follow the instructions and check your inbox! Your files will be there waiting for you to download! Isn’t that awesome?! 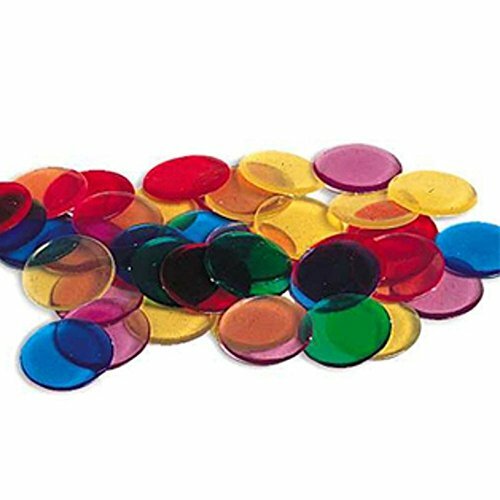 Young children may still need that concrete example of math so using math manipulatives is a huge help for them to visualize the problem. Are you loving our printables? Then you can also grab my fall letter find printables or Fall Lacing cards. We love using the seasons in conjunction with our homeschool learning lessons! 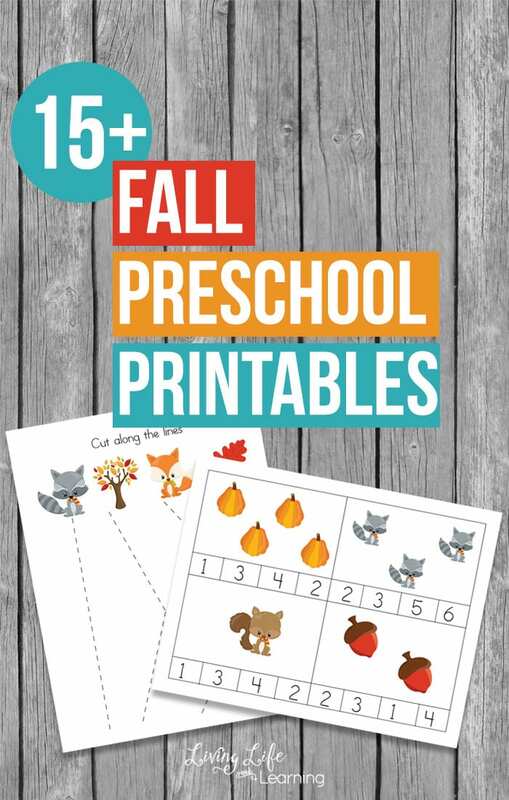 If you”re ready to plan for the fall season and looking for some fun preschool printables, you’ve come to the right place. I have a wonderful list of fall printables from my site as well as some other great bloggers, take a look around and see what you can find to occupy your little preschoolers. 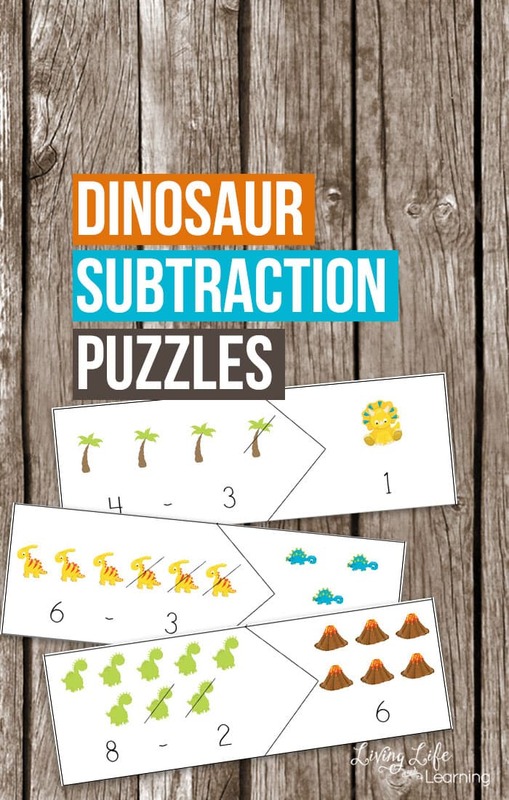 If your kids are huge dinosaur fans like my kids, they’ll love these dinosaur subtraction puzzles. These printable math activities are wonderful ways to make learning fun. These are so much fun! Who said Math couldn’t be fun?! Thank you for linking this up at #made4kids! I signed up and got the link for these great worksheets. We just just new toner for our printer, so I can now print. Look forward to seeing you again this Sunday. Thank you so much! I will be printing these off immediately! 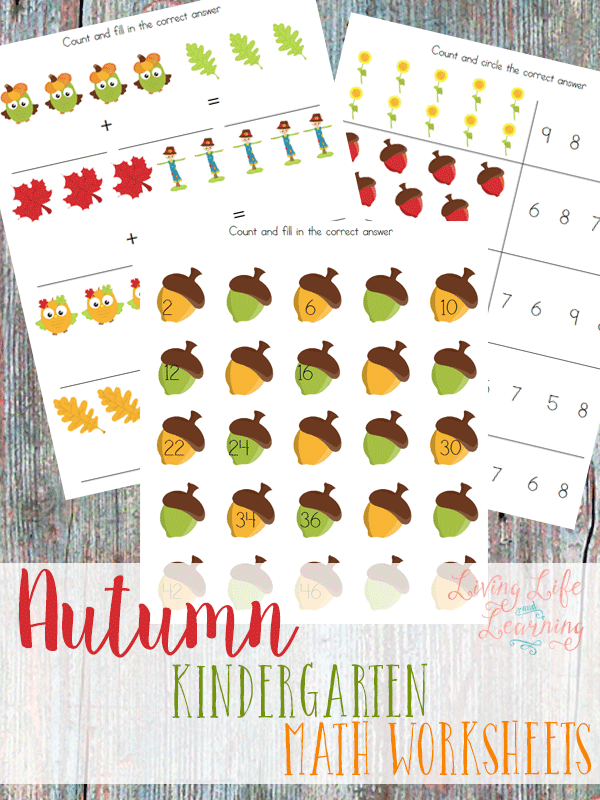 I’m sure the children will love learning math with these Autumn inspired printables. Thank you for linking up and sharing with us at #AnythingGoes and see you next week. Thanks for sharing these! I’m always looking for math worksheets for my girls. These worksheets are so cute! I’ll be trying them out on my girls today to give them a break from their usual math workbook. Do you have any for 1st grade level? That’s great, unfortunately at this time I do not. I’m working on building up my preschool and K collection for my daughter and my son is in the 2nd grade at this point. These are great! Thanks so much for posting. These are much cuter than many worksheets! They’re just perfect for this season! Thanks for sharing at the Thoughtful Spot!